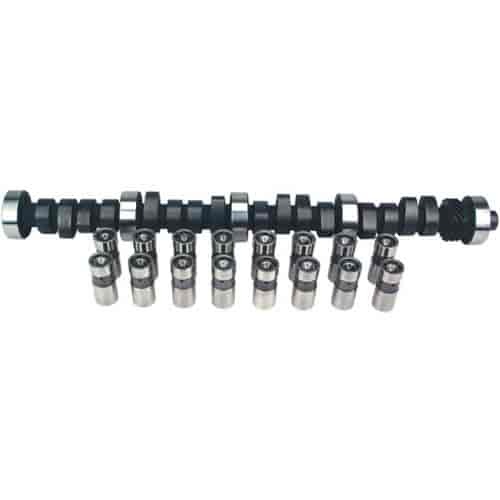 COMP Cams High Energy Mechanical Flat Tappet Cam and Lifter Kit Ford 2800 6-Cyl OHV 1983-1986 Ranger/Bronco II Lift: .428"/.428"
Moderate performance camshaft. Strong in mid range RPM. Noticeable idle. Does COMP Cams CL38-241-4 fit your vehicle?